1. International Trade Practice. 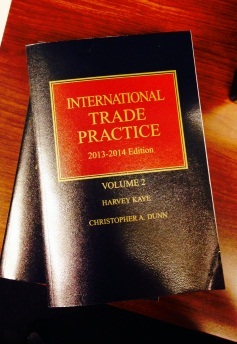 This two volume source provides a general overview of international trade law and the most salient portions of international treaties. For example the source covers the U.S. escape clause within GATT that allows the U.S. to disregard elements of GATT under certain circumstances and implement temporary additional import taxes. 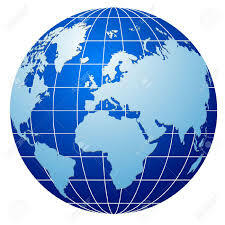 This source also covers administrative and judicial challenges and issues in dealing with international trade disputes. 2. 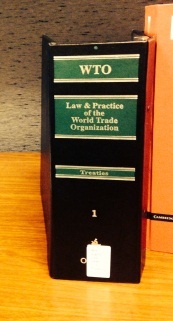 Law and Practice of the World Trade Organization. This five volume source, published by Oceana, gives researchers a comprehensive understanding of international trade laws and issues within international trade. For example, the text includes an entire section on multilateral agreements on trade in goods, providing the relevant primary source materials and commentaries. The text also contains decisions from dispute settlement cases. 3. 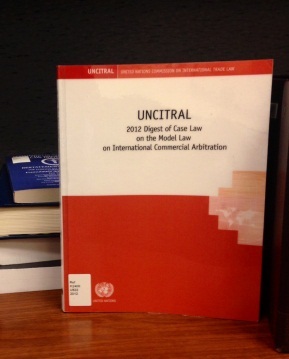 UNCITRAL 2012 Digest of Case Law on the Model Law on International Commercial Arbitration. The United Nations Commission on International Trade Law publishes this digest of cases from jurisdictions that enacted the UNCITRAL Model Law on Commercial Arbitration. Each chapter corresponds to a specific area of the model law and cites the relevant case law, which is particularly useful to judges, arbitrators, practitioners, academics, and government officials. 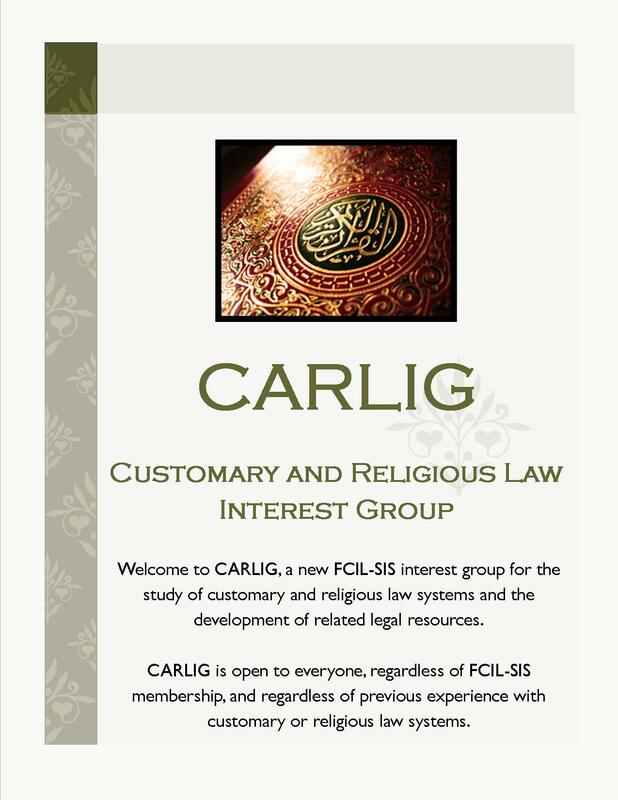 The purpose of this source is to assist in the dissemination of information on the model law and promote its adoption and uniform interpretation. 4. 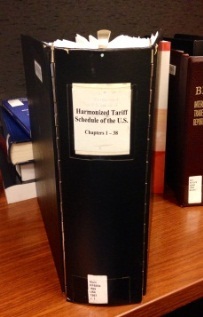 Harmonized Tariff Schedule of the United States. Published by the U.S. International Trade Commission and available both online and in print, the HTS provides a full schedule of tariffs levied on imports. 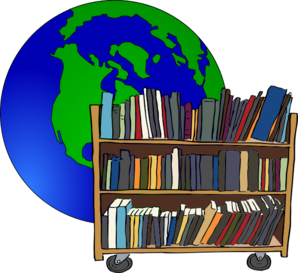 The chapters are grouped by type of item, for example, chapter 3 includes fish, crustaceans, molluscs, and other aquatic invertebrates. Each type of item is further classified with an identification number composed of the chapter, section, and subsection. For example, fresh fish are identified with 0302, and specifically fresh albacore is identified with 0302.31. This invaluable source also notes the item quantity, the tariff per quantity, and any exemptions or special notes. 5. WTO Analytical Index: Guide to WTO Law and Practice. 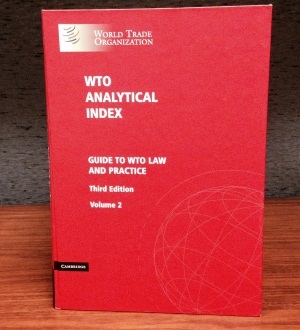 The WTO Analytical Index (3rd edition) is a two volume compendium of key materials from the WTO. Agreements include, for example, the Agreement on Sanitary and Phytosanitary Measures as well as Trade Related Aspects of Intellectual Property Rights. The agreements are accompanied by annotations to panel reports and dispute settlement bodies. The Index also lists both GATT and WTO disputes by providing the full case title and citation. For national reports on trade policy of WTO Members, refer to the WTO Trade Policy Reviews. 6. Restatement of the Law: the Foreign Relations Law of the United States. 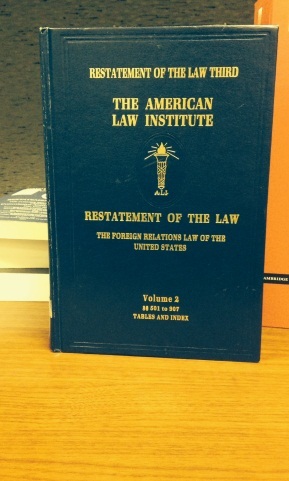 Published by the American Law Institute (ALI), sections 801 through 812 encompass the law of international trade. Topics include most-favored-nation treatment, barriers to imports, subsidies and countervailing duties, dumping and antidumping duties, and export controls. Each section includes a summary of the law, a source note, commentary, and reporters’ notes. The Restatement cites to the relevant U.S. statutes, regulations, and treaties.